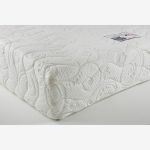 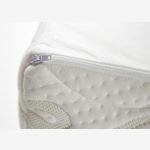 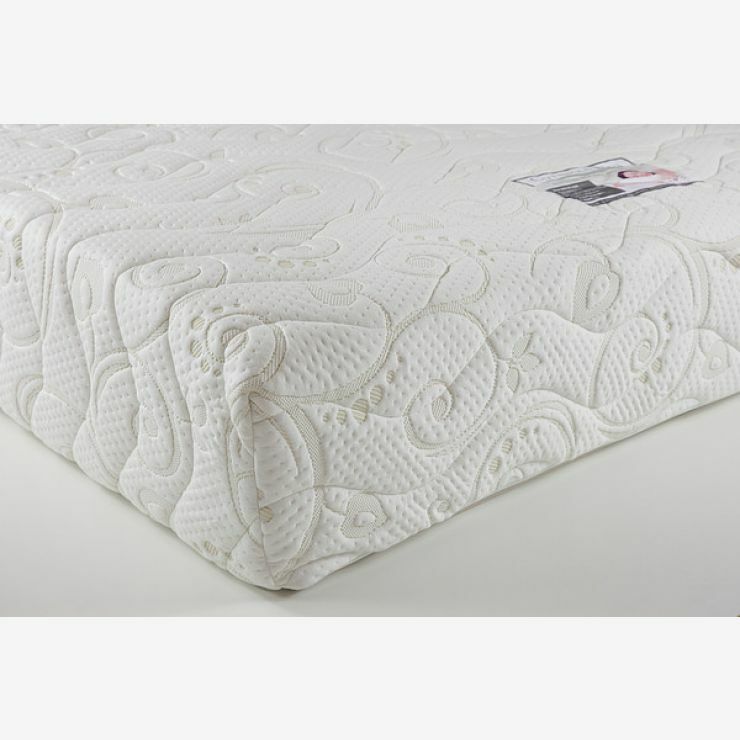 With more than 2000 luscious foam encapsulated pocket springs for individual support and comfort through the night, it’s no wonder that that Posture Pocket Plus is our most popular range of mattresses. 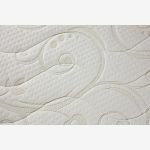 The individual movement of the pocket springs means there is no ‘roll together’ in the night. 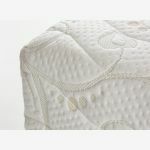 A 30mm layer of memory foam moulds to the body for added comfort. 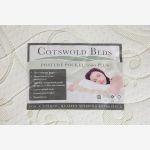 The expert craftsmen at Cotswold Beds have selected the ideal upholstery, with a high loft fabric cover which moves with the foam for a luxurious feel. 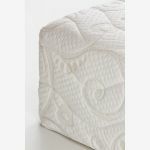 Browse our range of super king-size bed frames, available in over 20 different styles, to suit every taste.